The Facebook ads dangled what they claimed were huge state tax breaks for U.S. homeowners if they installed new solar-energy panels. There was just one hitch: None of it was true. Hundreds of scam ads used photos of President Donald Trump and nearly every U.S. governor to claim that with new, lucrative tax incentives, people might actually make money by installing solar technology on their homes. 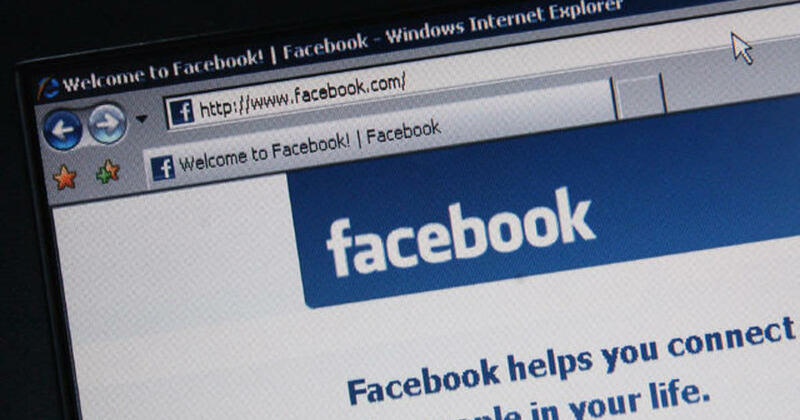 Facebook users only needed to enter their addresses, email, utility information and phone number to find out more. The tax breaks don’t exist — and it wasn’t possible to buy solar panels through the ads. While the ads didn’t aim to bilk people of money directly, they led consumers to websites that harvested personal information that could be used to expose respondents to future come-ons, both scammy and legitimate. It’s not clear that the data was actually used in such a manner. The social media service’s 2.3 billion monthly users have proven to be an irresistible lure for scammers looking to cheat consumers out of their money and data. During last year’s Cambridge Analytica hearing in Congress, lawmakers peppered Facebook CEO Mark Zuckerberg with questions not only about the data-privacy scandal, but about romance scams and other swindles. Zuckerberg has acknowledged Facebook and other tech services can’t police themselves after run-ins with harmful content, election integrity, privacy and data portability. In an opinion piece Saturday in The Washington Post, Zuckerberg said governments and regulators rather than private companies like Facebook should be more active in policing the Internet. In the tax break scam, the fictitious notices reveal how easily scammers can pelt internet users with misinformation for months, undetected. They also raise further questions about whether big tech companies such as Facebook are capable of policing misleading ads, especially as the 2020 elections — and the prospect of another onslaught of online misinformation — loom. After researching solar-panel options for his two-story home in Mount Tabor, New Jersey, 37-year-old Chris Fitzpatrick saw the ad last year claiming he might qualify for “free” solar panels because Gov. Phil Murphy planned to release “$100 million solar incentives.” He was skeptical because none of the solar companies he worked with mentioned such incentives, but worried others might not be.